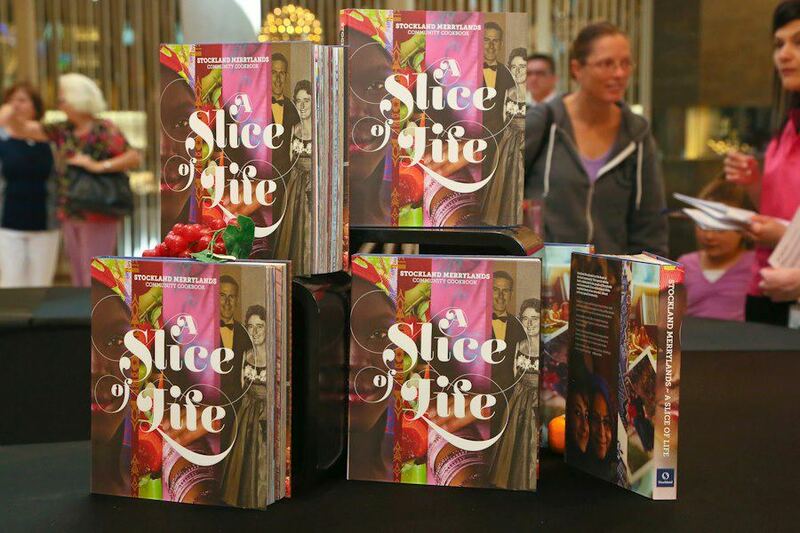 RGC attends the launch of the new Stockland Merrylands Cookbook "A Slice of Life". Rose, Stephen and Iain with Julie Goodwin winner of Masterchef in 2009. Julie announced the winners and handed out the cookbooks.